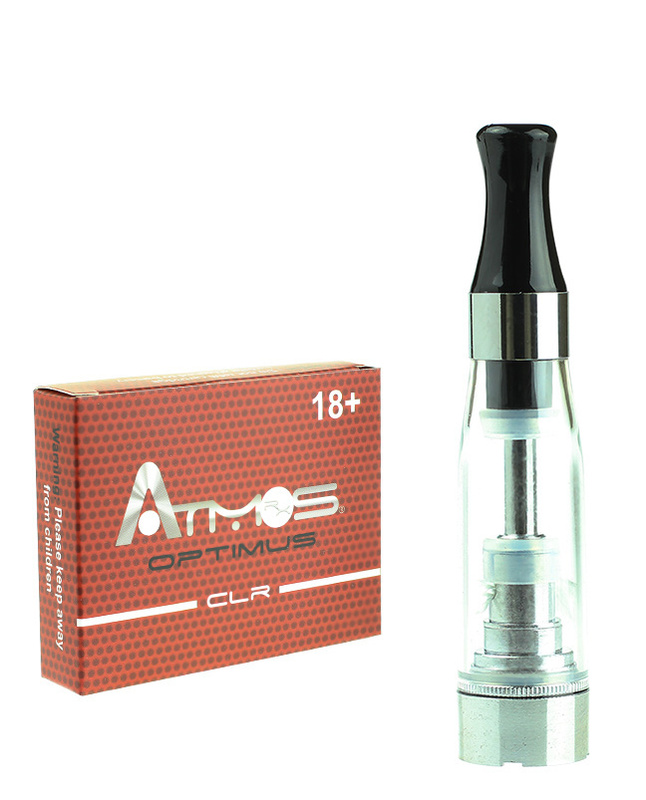 The 510/Atmos Optimus Bottom Coil Cartridge is a top filled cartridge that works with e-liquids and other oils. 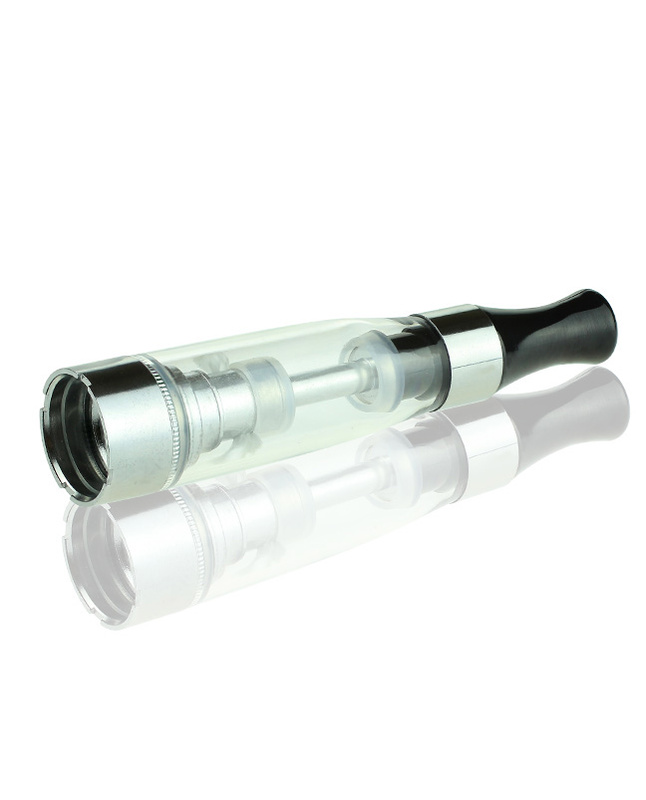 Its new bottom coil design prevents leakage and allows users to fill the tank with more liquid and oils than ever before. 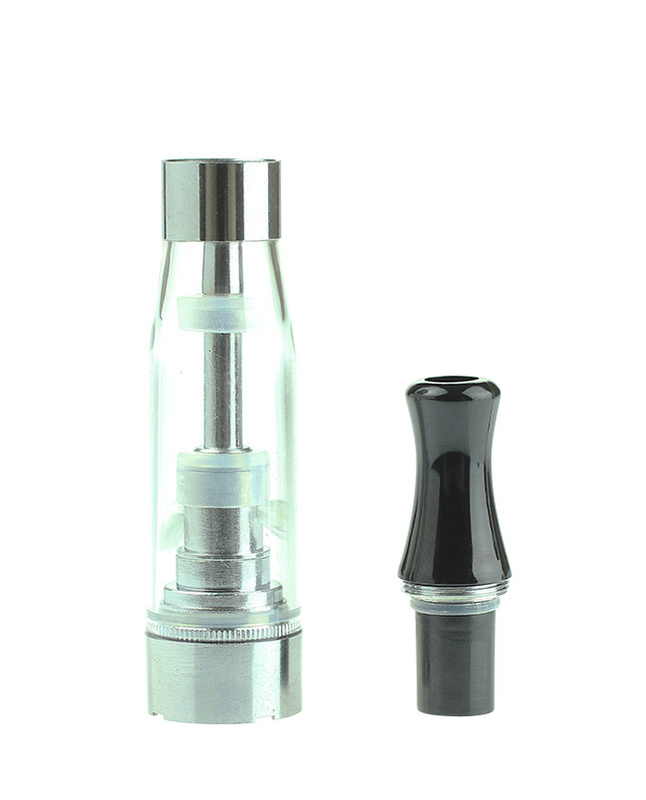 Optimus cartridges are available as single cartridges and in packs of three, and its unique heating element vaporizes your oils evenly and effectively, providing flavorful, long lasting vape sessions. Add some flavor to your life, and vape with the 510/Atmos Optimus Bottom Coil Cartridge.